UPDATE: Mike Heika reports both years being one-way. $600,000 in the first year, 700,000 in the second. Pending free agent Colton Sceviour has been signed today to a two-year contract, making him a Dallas Star through the 2015-16 season. Sceviour leads the AHL in goals at 31. Dallas GM Jim Nill called Sceviour an "elite player" at the AHL level, further saying that he was looking forward to his continued growth with Dallas. Smart money would be on never seeing Colton Sceviour play another AHL regular season home game. 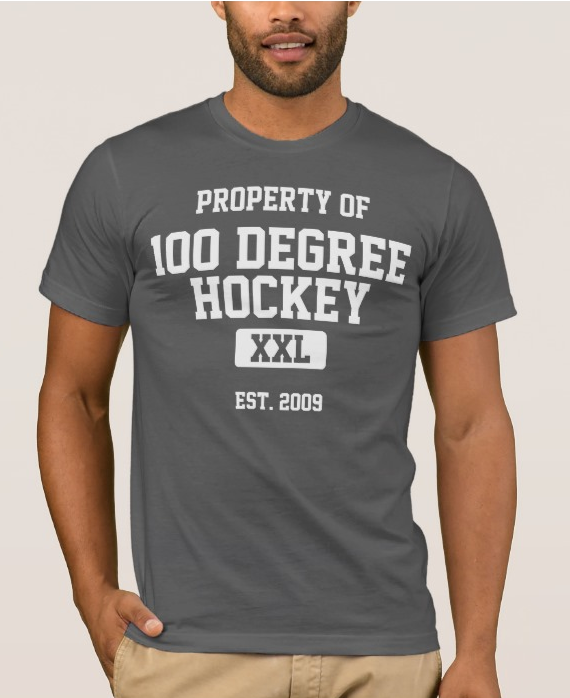 After the trade deadline, he is likely to be headed to the NHL for good. Dallas is likely to ship out at least one veteran forward for a good return, opening a slot for Sceviour. 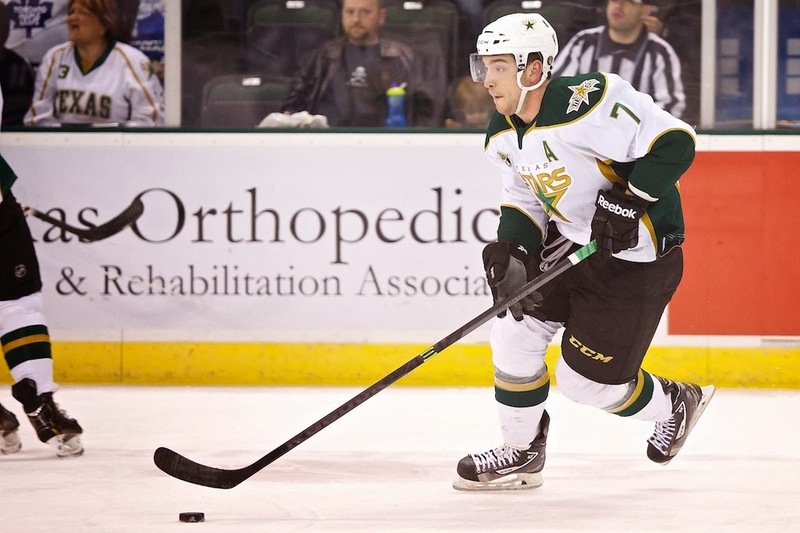 The Texas Stars, proud American Hockey League affiliate of the Dallas Stars, announced today that Dallas has signed right wing Colton Sceivour to a two-year contract through the 2015-16 season. Per club policy, terms of the deal were not disclosed. Sceviour is in his fifth season with the Stars organization, having spent the majority of his professional career with Texas. The Red Deer, Alta., native leads the AHL with 31 goals this season, ranks third in the League with 61 points (31 goals, 30 assists) and is Texas' all-time leader in games played (344), goals (98), shorthanded goals (9), game-winning goals (22) and shots (946). The 6-foot, 200-pound forward has recorded 238 points (98 goals, 140 assists) in 344 career games in the AHL. "Colton has been a very reliable and effective player for our organization during his professional hockey career," said Dallas Stars General Manager Jim Nill. "He has become an elite player at the American Hockey League level and we look forward to his continued growth with the Dallas Stars." The 24-year-old made his NHL debut with Dallas on Feb. 5, 2011 at Philadelphia and scored his first career NHL goal on Dec. 14, 2013 at Winnipeg. He has five points (3 goals, 2 assists) in 10 career NHL contests, including two game-winning goals. Sceviour was Dallas' fourth-round selection (112th overall) in the 2007 NHL Draft. Fiddler and Garbutt are the only 2 forward vets for the Dallas Stars without a NTC. Do you think it could be either of them? Or maybe Jeffery? Dallas hasn't used him too much this season. And he should be heading back to Dallas any time now since the Olympics are over. Without Jeffery and Sceviour, we'll need Montgomery back up here. Unless Dallas gets some forwards in the trades. Whitney. I think it's Whitney. When do we expect to see him gone? Sceviour might not play another home game. Wow, thanks Steven. So happy for him. I hope we see him for the playoffs.